There is nothing like taking a Denver / Golden train tour in the area through the majestic mountains of Colorado. Great for the whole family or anyone that wants to experience the beauty of Colorado's Rocky Mountains. 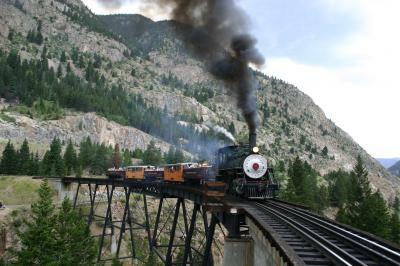 Planning a Denver / Golden train ride or tour in the area is truly a unique adventure while visiting Colorado.